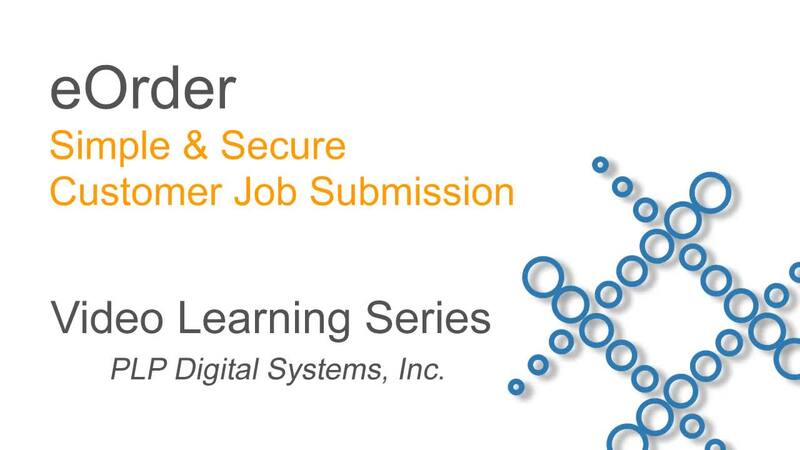 eOrder provides a simple and secure way for your customers to submit jobs to your organization. Its unified workflow for all job types including color, monochrome, large format and small format, makes eOrder an ideal solution for online job submission. Tight integration with PlotWorks Prime Pro, eOrder provides production automation for AEC work. Jobs consisting of large format plans can be configured to automatically appear in a PlotWorks Job Queue, pre-processed and ready for operator review. eOrder runs on your server and easily integrates with your website. It supports both HTTP and HTTPS (secure) submissions and is compatible with browsers including Chrome, Firefox, Internet Explorer, Opera and Safari. Its job ticket is simple to customize, complementing your job submission process.